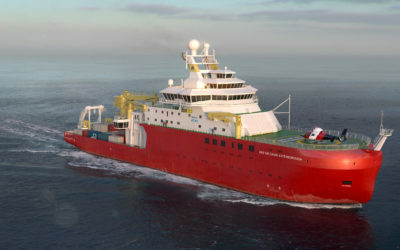 The contract for the UK’s new polar research ship was signed NERC’s Chief Operating Office Paul Fox and Cammell Laird Chief Executive, John Syvret CBE on Friday 19 November 2015 at the Birkenhead shipyard. 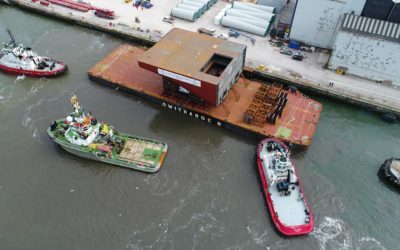 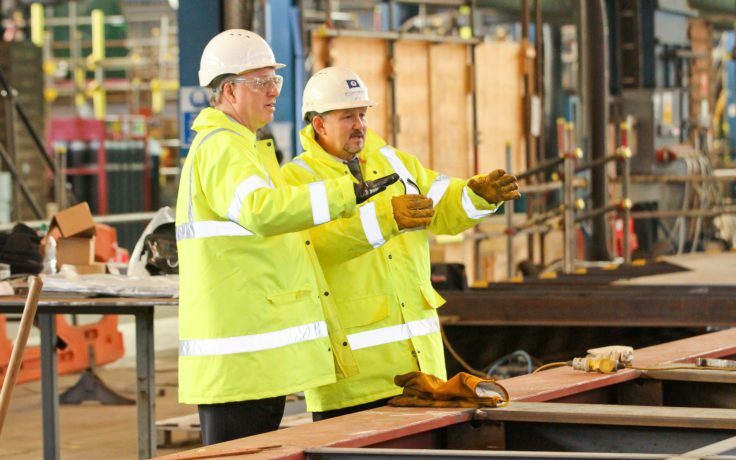 Cammell Laird, selected by NERC through a full competitive procurement process, successfully beat off rival competitors from shipyards in Europe, Korea, Singapore and elsewhere. 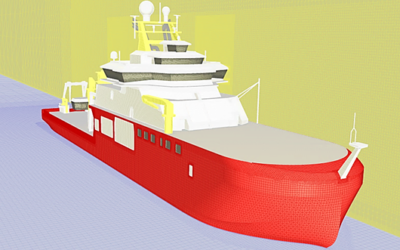 Detailed design starts immediately with full production expected to start in June next year. 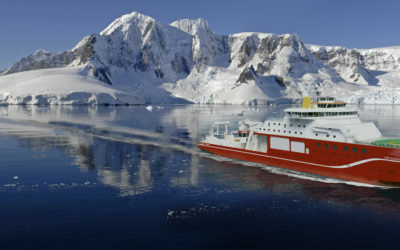 This new research ship, which is expected to be ready for scientific research cruises by 2019 will be operated by British Antarctic Survey (BAS). 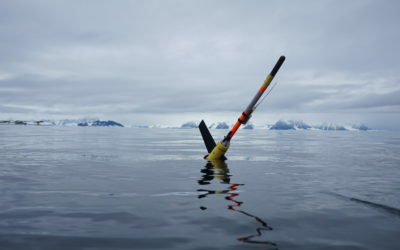 On-board laboratory facilities and a capability to deploy robotic technologies to monitor environmental changes to the polar oceans are just some of the state-or-the-art facilities that will help UK scientists continue to lead the world polar research.